Call of Duty WWII update 1.10 has been deployed on PC, PlayStation 4, and Xbox One, and down below you’ll read what it does. 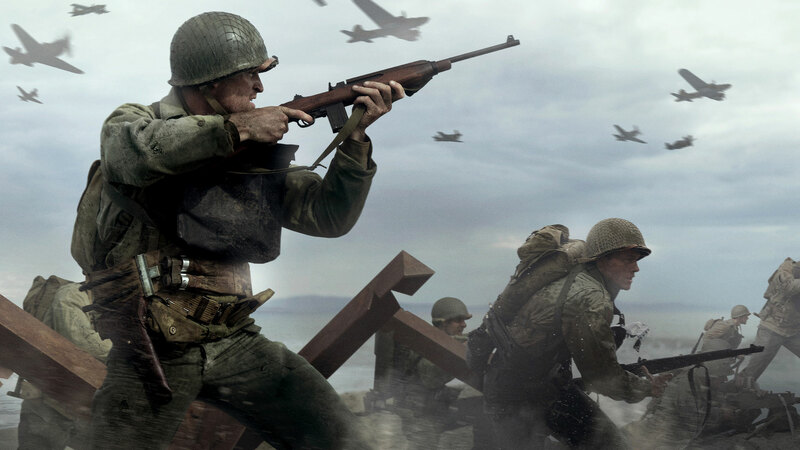 Call of Duty: WWII is available now for PC and consoles. Check out our very own review right here.